2040 is a hybrid feature documentary that looks to the future, but is vitally important NOW! 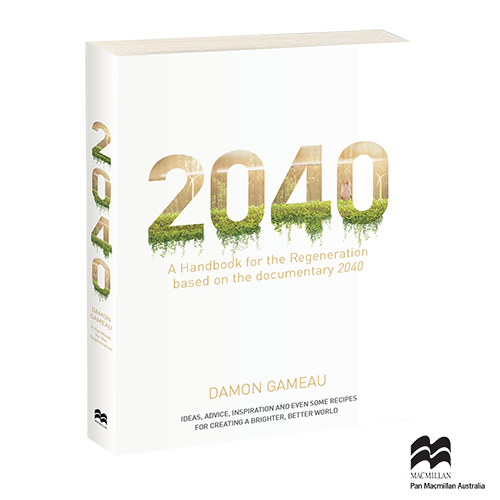 Award-winning director Damon Gameau (That Sugar Film) embarks on journey to explore what the future could look like by the year 2040 if we simply embraced the best solutions already available to us to improve our planet and shifted them rapidly into the mainstream. 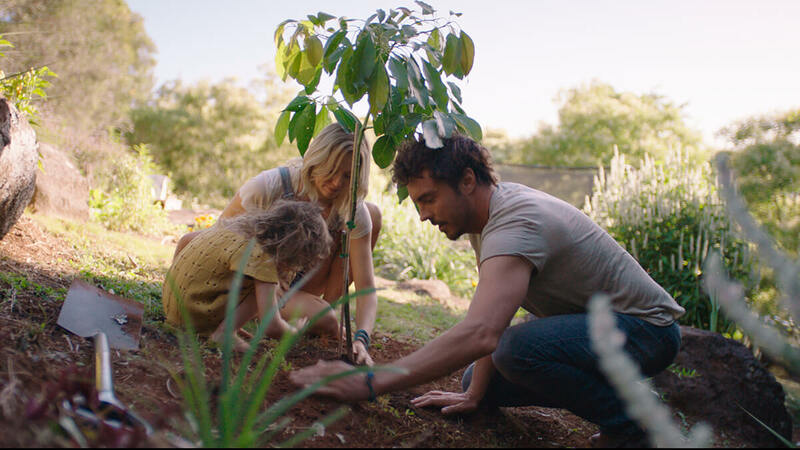 Structured as a visual letter to his 4-year-old daughter, Damon blends traditional documentary with dramatised sequences and high-end visual effects to create a vision board of how these solutions could regenerate the world for future generations. Join the Regeneration and Activate Your Plan Now! Published by Pan Macmillan Australia. View the full list of philanthropic donors on the FAQ page. 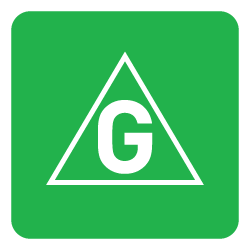 Learn more about how we offset our carbon emissions on the FAQ page.